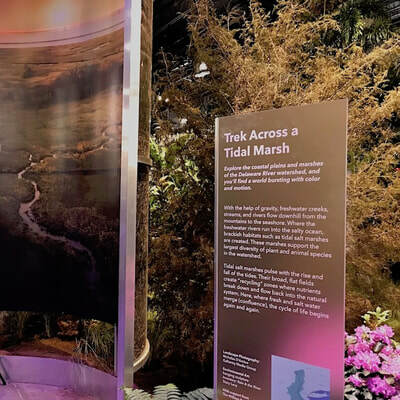 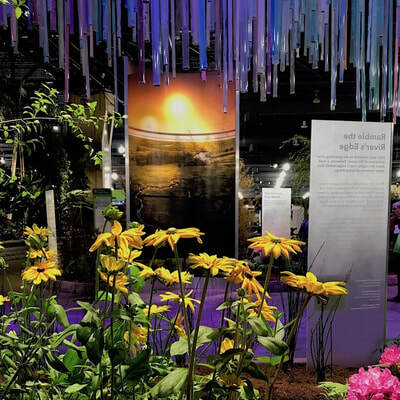 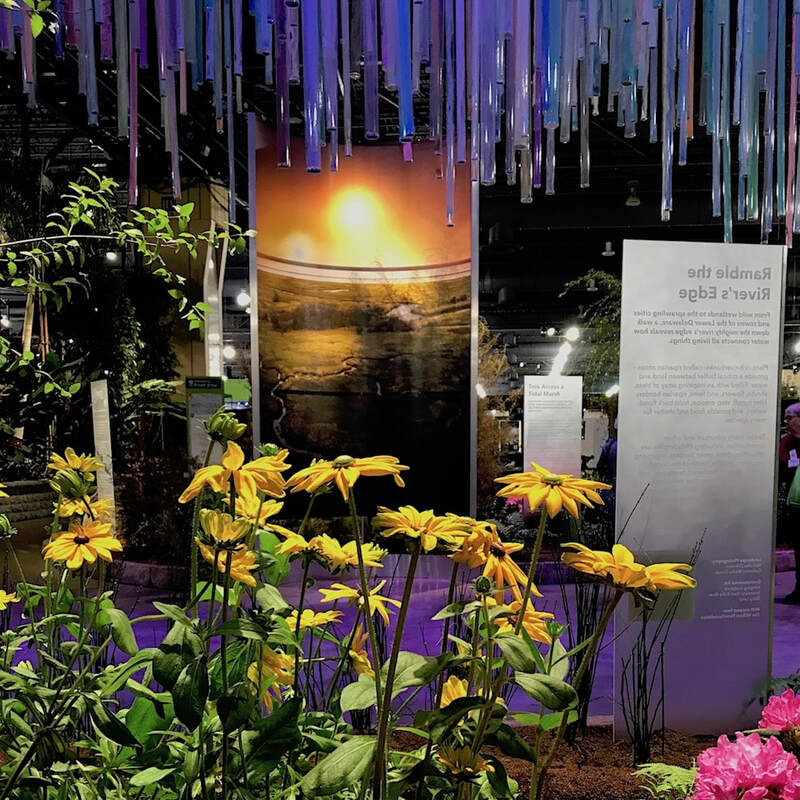 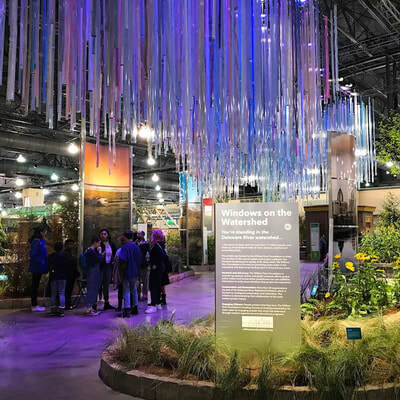 Handymakes collaborated with Habithèque Inc. to develop content and labeling for two iconic experiences that expressed the Wonders of Water theme of the 2018 Philadelphia Flower Show. 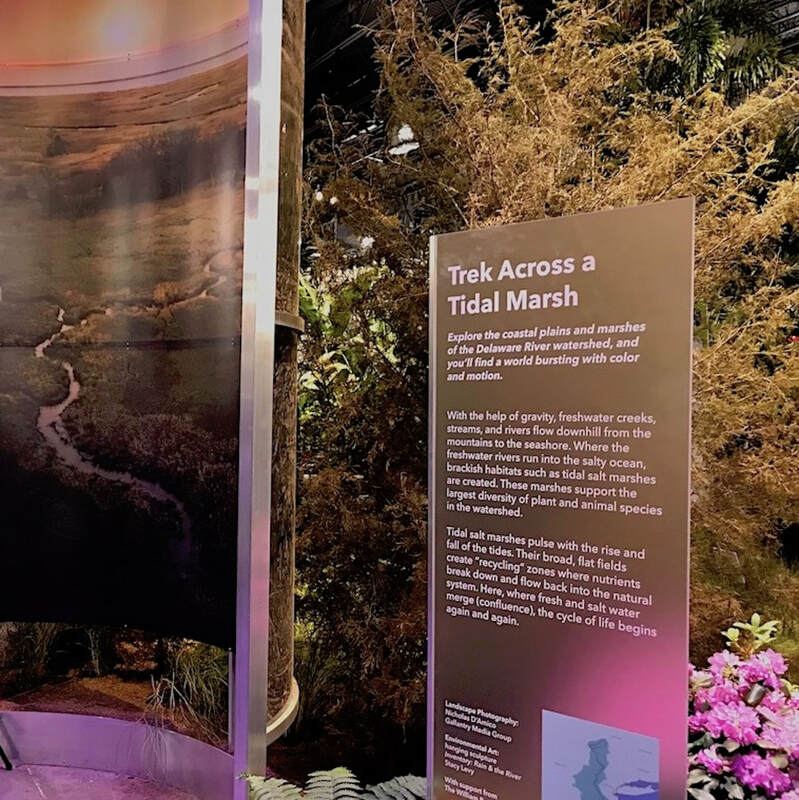 "Windows on the Watershed" recreated the Delaware River watershed as an installation of four key zones: mountain wilderness, floodplains, sub/urban riverside, and estuary. Handymakes researched all content and wrote the labeling for each zone, including its place in the water cycle, "water hero" plants that make the system work, and threats to watershed health. 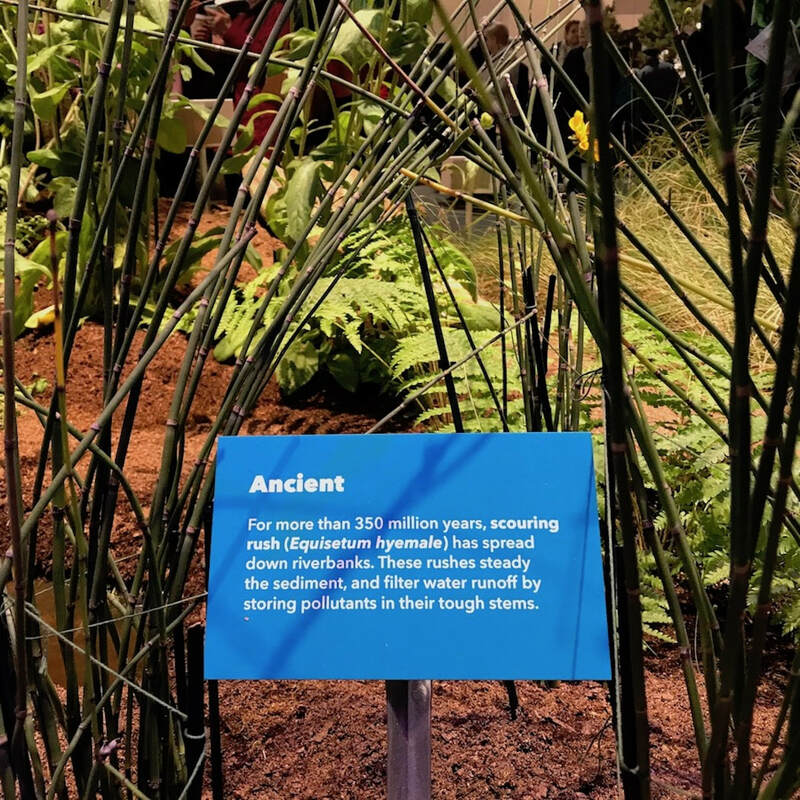 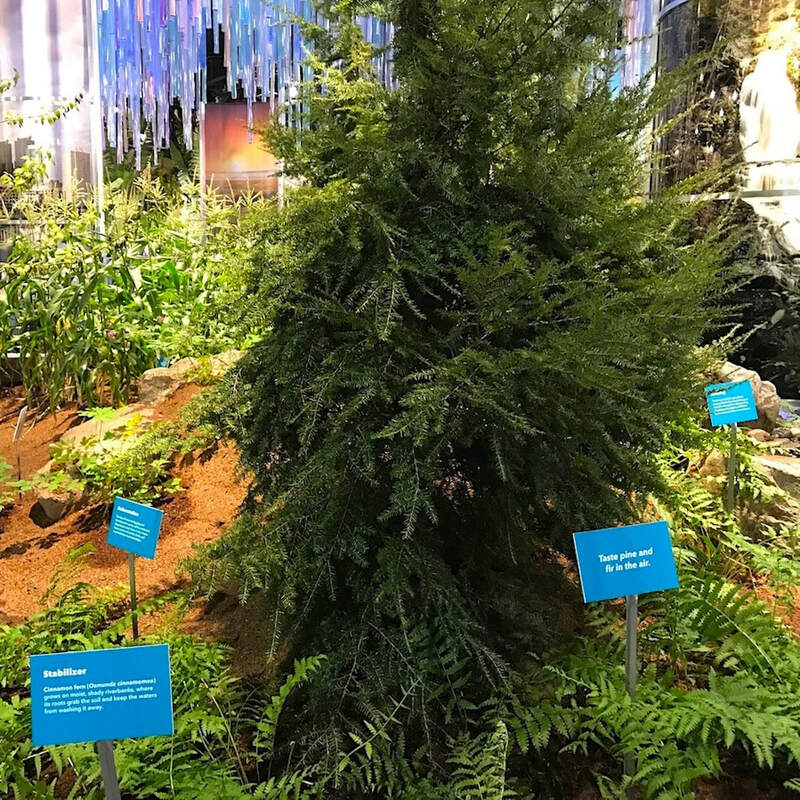 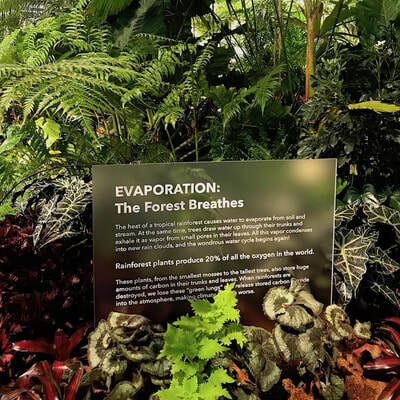 This research was used to design the installation, which combined living plants, dramatic photography, labeling, live interpretation, and an art installation by Stacy Levy that represented the flowing river. 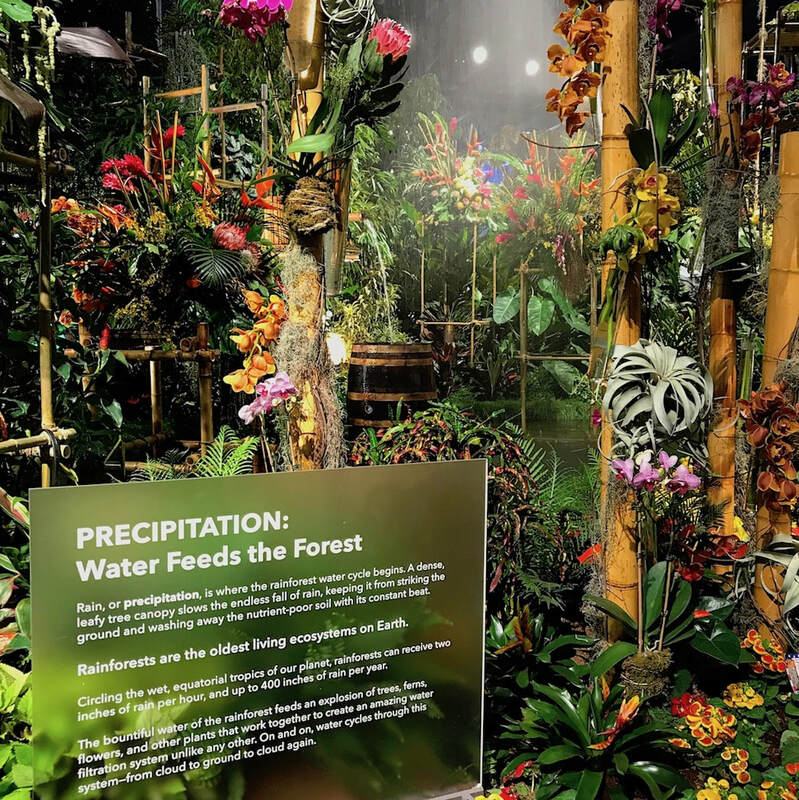 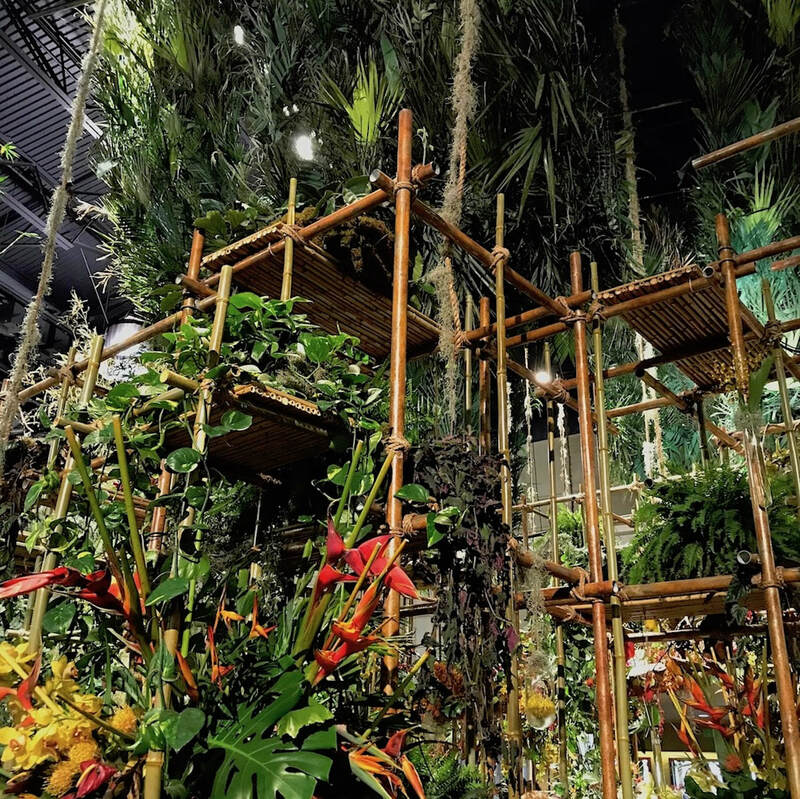 Additionally, a Tropical Rainforest provided a dramatic entry to the eight-day show, immersing 250,000 visitors in the amazing water cycle that defines this ecological wonder on which we all rely. 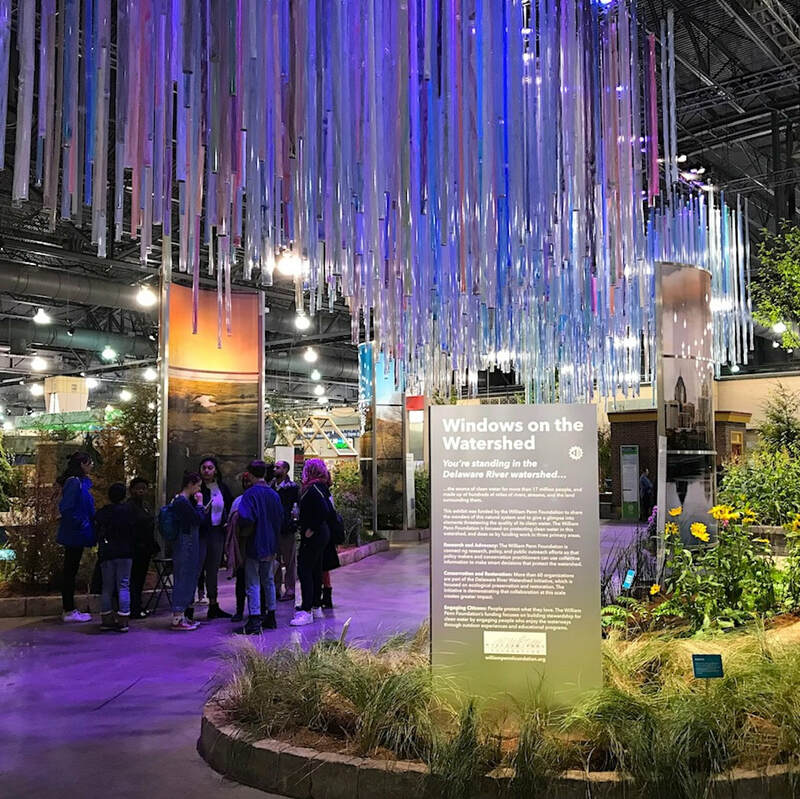 In October 2018, "Windows on the Watershed" earned a Gold Pinnacle Award for standard-setting excellence from the International Festivals and Events Association. Handymakes is proud to have been part of this award-winning endeavor to reveal the amazing importance of water.